This is the perfect meal for a busy after-school night when you don't have a lot of time. A fantastic meal for busy school nights. 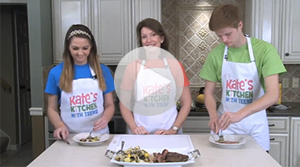 Prep the steak in the morning and you have a delicious, healthy dinner in less than 10 minutes! 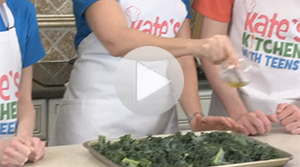 Did you know that kale is one of the most nutritious foods on the planet? 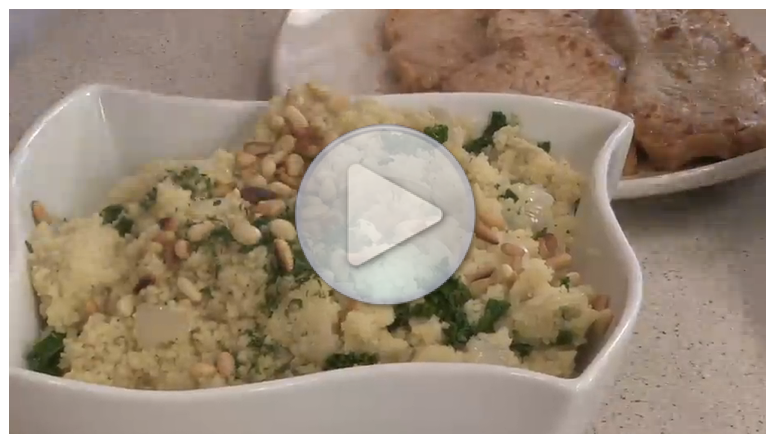 This is a 5-minute healthy dinner meal! Hummus is one of the healthiest side dishes, party dips or snack foods you can possibly make. And it's delicious, too! We have three words for you: YUM, YUM & YUM! There is a reason "Mama Mia!" is in the title of this recipe! 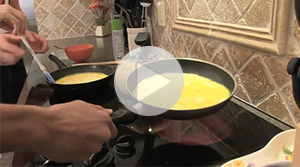 Super easy and healthy breakfast to start your day right! Have you ever made homemade tortilla chips? They are AMAZING! This recipes makes a fabulous side dish - and it goes with everything! Skip the plain 'ole turkey sandwich - and make yourself a turkey DELIGHT sandwich! This is a super fun (and super healthy) recipe to make with your kids. This is a perfect treat for playdates, birthday parties or for a rainy afternoon.